Because canvas simply doesn't do it for you. 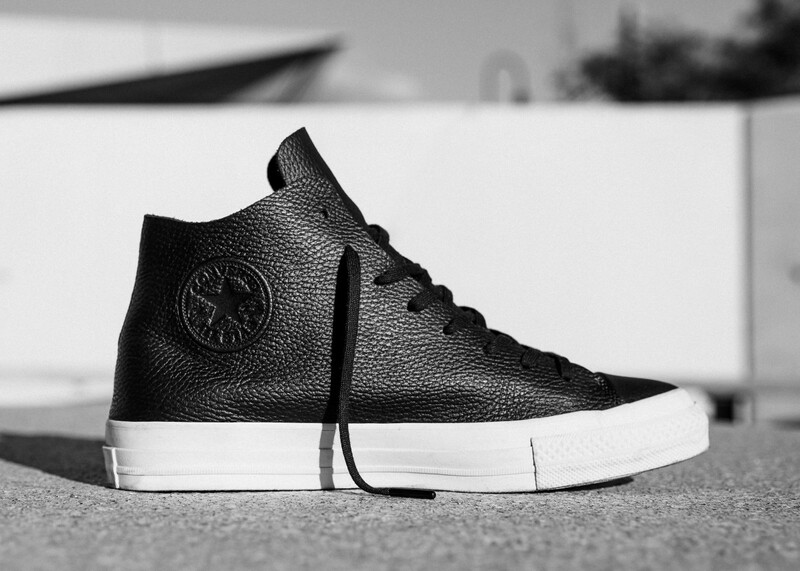 So you love the Chuck Taylor, but yearn for something a little more luxe. 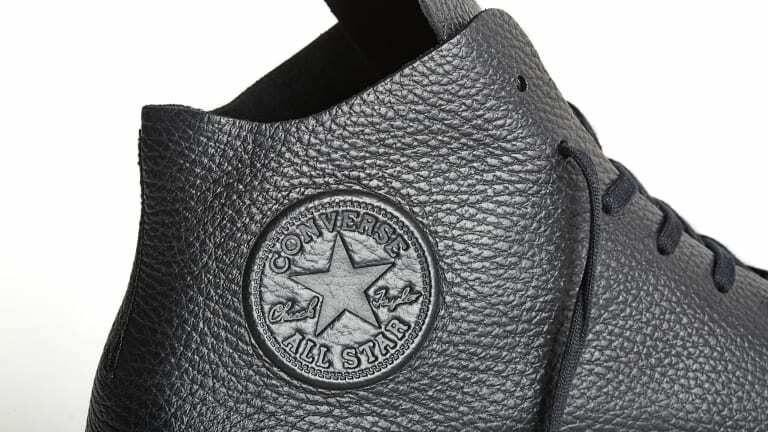 Converse has you covered with their new Prime Star Collection that updates the Chuck Taylor and the One Star in a new premium silhouette. 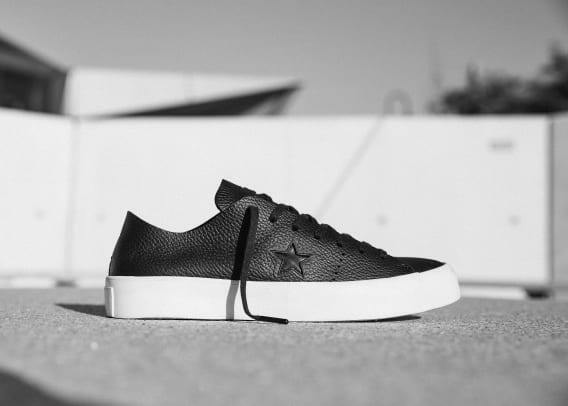 The uppers, which are available in black or white, are reimagined with grainy, tumbled leathers that brings a refined new look to the footwear staple. 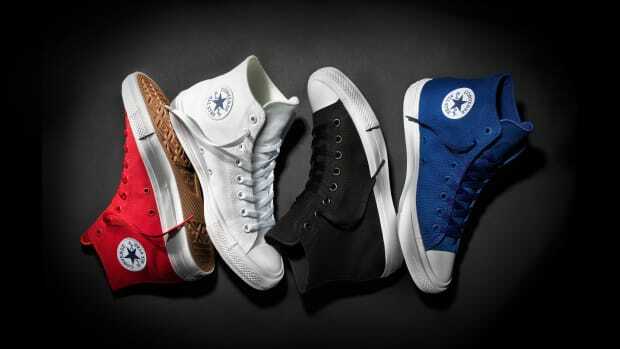 The new collection will hit their online store and Converse retail stores this Friday. 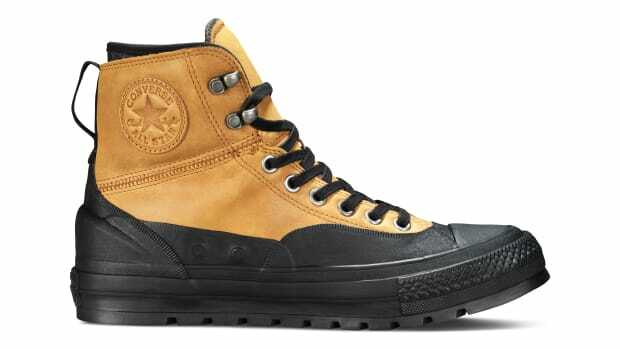 Chucks built to tackle the cold. 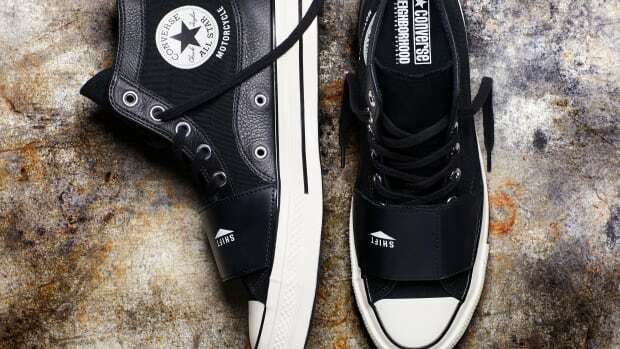 The design is based on the Chuck '70.